We've sorted through all the bazillions of blogposts out on the internet. 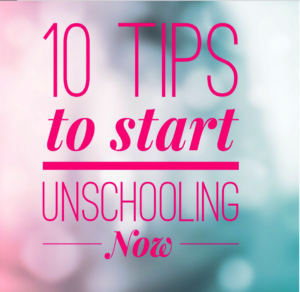 These posts are the ones we believe will help you the most as you start your unschooling journey. 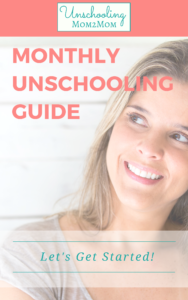 After years and years of helping families navigate their way to unschooling, I've finally collected all that I have to offer in one place! Here's a handy PDF full of additional links for resources designed for new unschoolers! 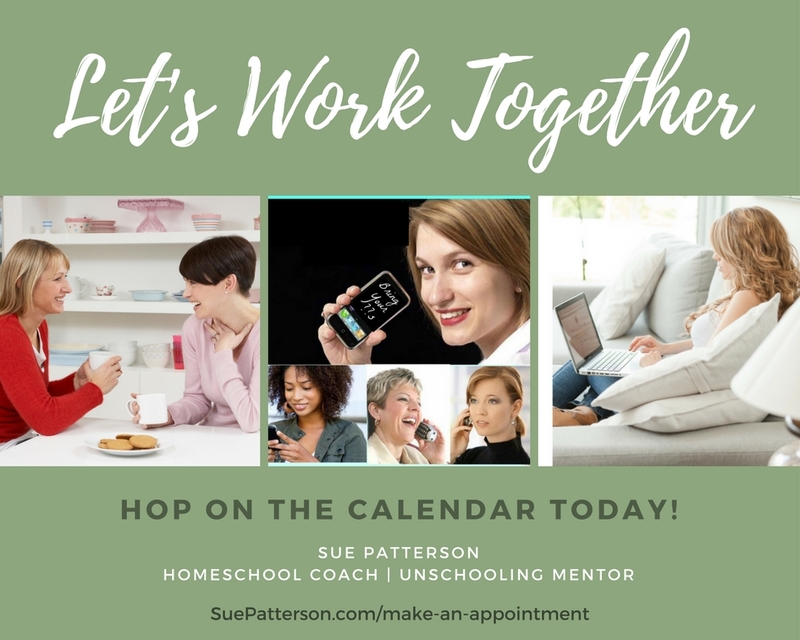 Unschooling is one of those terms that people love or hate. Or at least, the vocal people seem to shout from the far ends of the continuum, and then everyone reacts. It’s been the same arguments for years now. Some people understand unschooling as soon as they hear about it. Others wander about in a fog of confusion, wondering how unschoolers can be so certain about something that seems so counterintuitive to everything we've picked up about how kids need to learn. Maybe a few, well-defined steps in the unschooling direction could lead out of at least the very pea-soupiest part of the fog. Pam created a list of principles about learning and unschooling based upon the "Learning Manifesto" of Frank Smith. "if art and music lead a kid conversation to Italy, and they make this connection at 10:30 at night, my choice is to say "Go to sleep" or to get excited with them, and tell them the Ninja Turtles were named after Renaissance artists, and that all the musical terminology we use, and most of early opera, came from Italy. That maybe the Roman Empire died, but Rome was not through being a center for advanced thought. ...and maybe a map of the world. Look! Italy looks like a boot for sure, and look how close it is to Greece, and to the Middle East. Look who their neighbors are to the north and west, and how much seacoast they have. Look at their boats." and to what homeschooling means, and that they truly don’t realize what it is they’re saying. Some days though …. Holy moly. 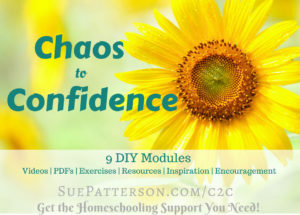 Seven habits you could adjust to help your unschooling lives be happier. Unschooling flourishes when we give our children the gift of freedom to be themselves and to explore this wonderful world & their passions, alongside an engaged & supportive parent or two. It's not boundless freedom without regard for the freedom of others. It's more like a dance. UNSCHOOLING: ARE WE TEACHING OURSELVES? Idzie | I'm Unschooled. Yes, I can write. People refer to unschooling as an educational "method" where kids "teach themselves." And that's always struck me as being way off the mark. Unschooling isn't about unschoolers teaching themselves: It's about unschooloers choosing how and what and with whom they want to learn. Unschooling depends on having all the time in the world, really, to learn. It isn't about "introducing" a "subject" at the most appropriate time, it's about building a foundation of learning that extends into anything and everything. It's about literally millions of little moments, all adding up to better understanding. 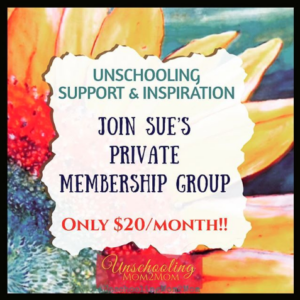 There is no one single right way to unschool, but there are many paths that ultimately lead away from success, so Sandra outlines a map to becoming a successful unschooling parent in this teleconference video (with transcript) at her website. 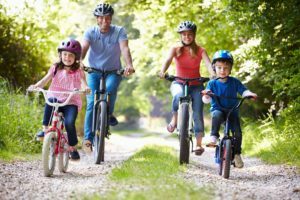 Once a parent begins to question their role, they begin to discover how much of our conventional parenting wisdom is geared to controlling our children to make our lives easier, rather than to raising thoughtful and interesting human beings that, in turn, are a real asset to society. ​Sometimes we don't realize the damage we may be doing to the learning process when we choose to let "someone else" direct the learning. Awesome lists of benefits and answers to the typical criticisms. Forget, or eliminate, the "kids vs parents" separation. Be a family. Forget, or eliminate, the separation between different subjects, like "math" or "science." Instead of trying to learn those things in isolation, DO THINGS. The things that you do will involve all those "subjects" without any need to force them. Live "intentionally." Pay attention. Observe. Explore. Touch. Describe. Discuss. THAT is what unschooling is. Click below for weekly tips, resources, and suggestions for new unschoolers!